There are between 75,000 and 150,000 new cases of visceral leishmaniasis every year worldwide. 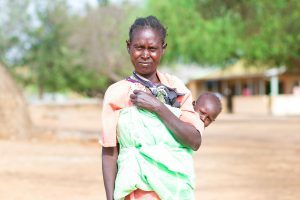 The highest burden of the disease is now in eastern Africa. Six-year-old Mohamed Adam was a playful and happy boy until he became feverish and weak. Not knowing what ailed him, his parents gave him bananas and chicken because they believed that this would help them know what he was suffering from. 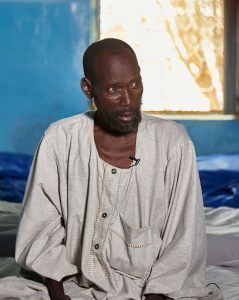 When his condition worsened, they took him to a hospital in their village in north-western Sudan. 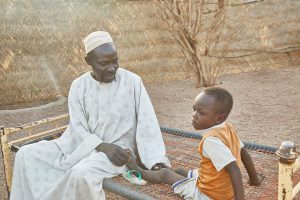 Doctors referred him to the Prof. El Hassan Centre, a leishmaniasis treatment centre built with DNDi support, where he was diagnosed with both malaria and visceral leishmaniasis. He stayed in the hospital for 26 days, first receiving treatment for malaria and then for visceral leishmaniasis with SSG & PM. Mohamed is among the lucky patients who have had access to treatment at the centre. Many visceral leishmaniasis cases go unreported and patients often die because they cannot reach health facilities. 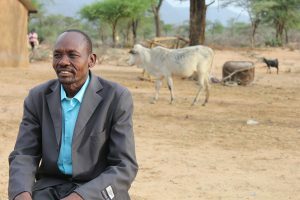 “I was first diagnosed 30 years ago and admitted at the Ortum Hospital [in eastern Kenya] for one month. In the beginning, I was treated for malaria, but my health did not improve. Later, the doctors established that I was suffering from kala-azar and not malaria,” explains Keke Ekudo.